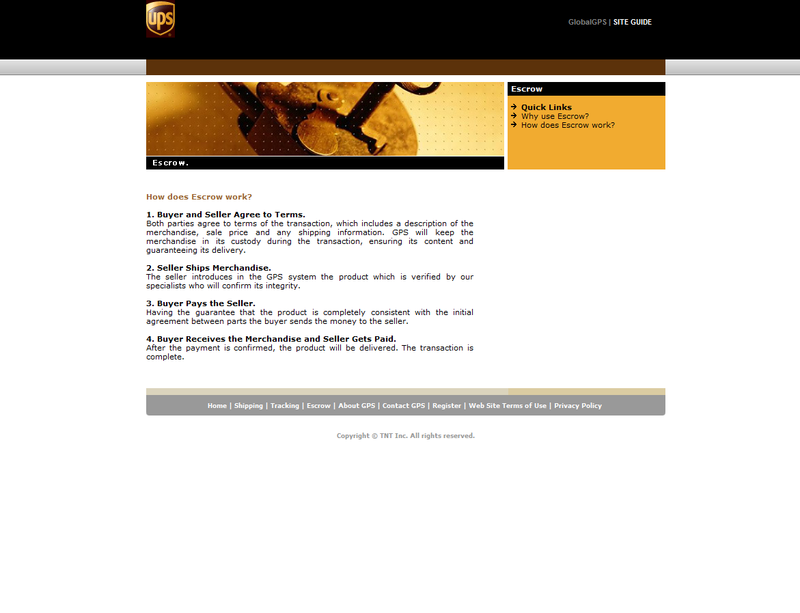 Please check your e-mail and follow the instructions from UPS to complete the transaction safely . 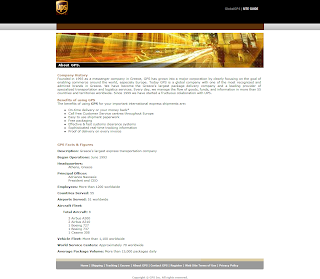 Please confirm the payment today to UPS . 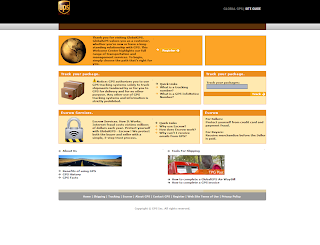 USPS (United States Postal Service) and UPS (United Parcel Service)are not the fake GPS as it says on the site........hence the confusion on the part of "Radu" the scammer. 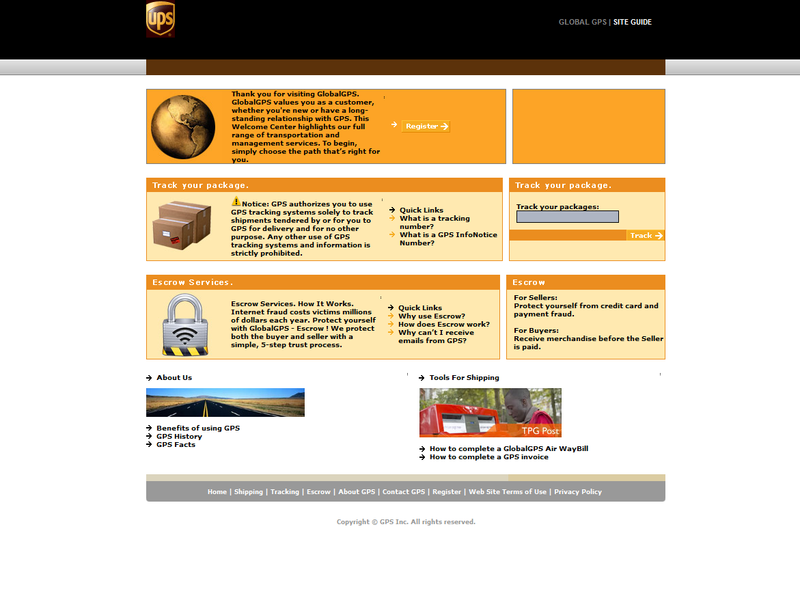 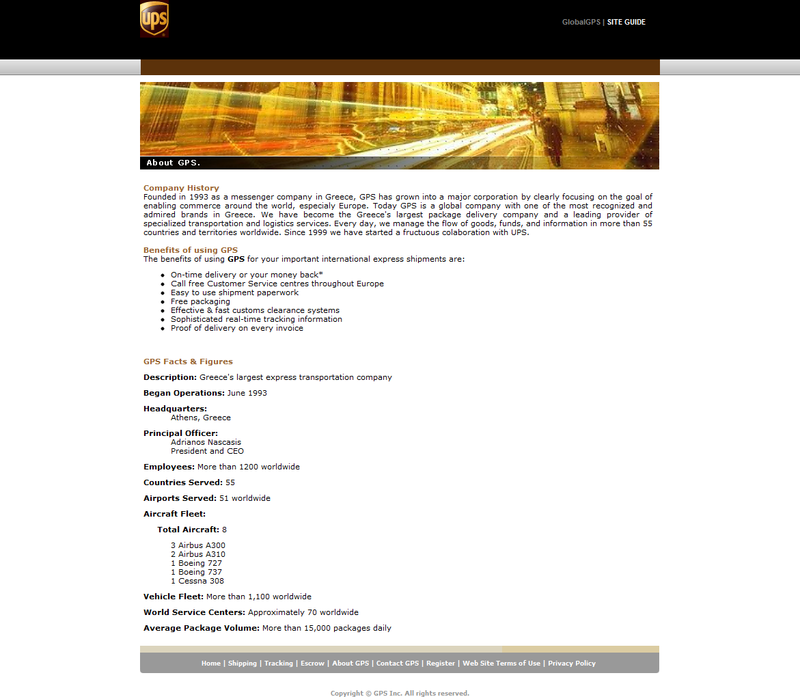 Here are some images of the fake USPS/UPS site. 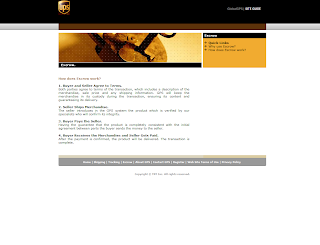 Please remember that USPS and UPS are not escrow sites and do not have escrow services.